Actor who appeared in The Dirty Dozen and produced some of the first successful independent films. He was born in the U.S. but grew up in Greece, not speaking any English until age seven. 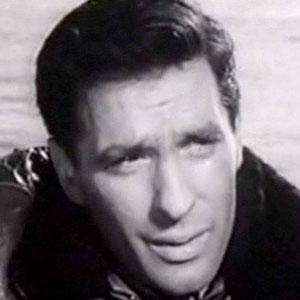 He appeared in many supporting roles and starred in the 1957 film, Edge of the City. He was married to actress, Gena Rowlands for thirty-five years. His daughter, Zoe wrote the film, Broken English, which starred Parker Posey.